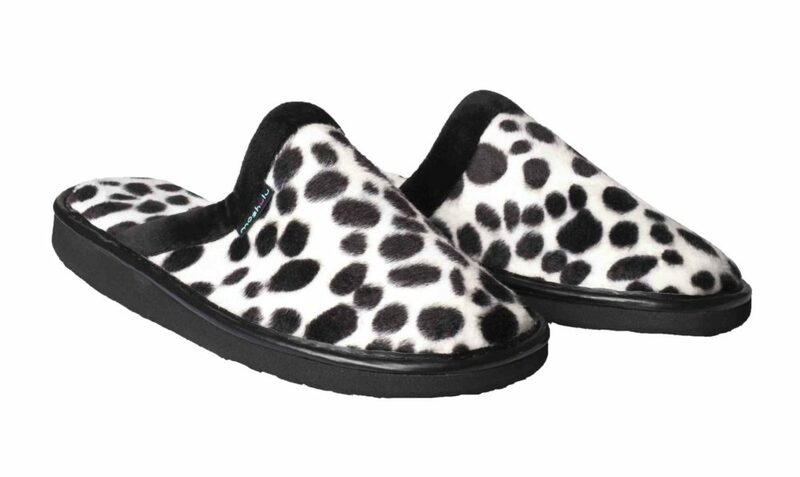 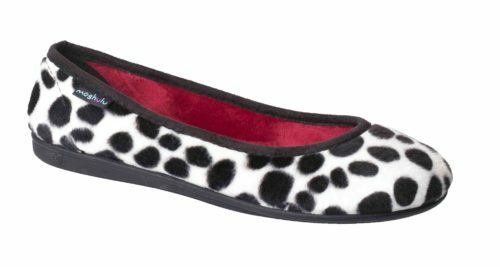 If you prefer a mule style slipper then this is the slipper for you, gorgeous fabric and a lovely dalmatian pattern. 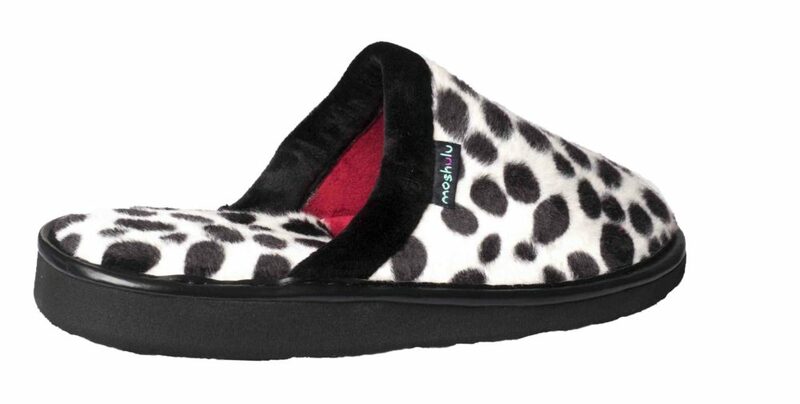 A cosy mule style from Moshulu. 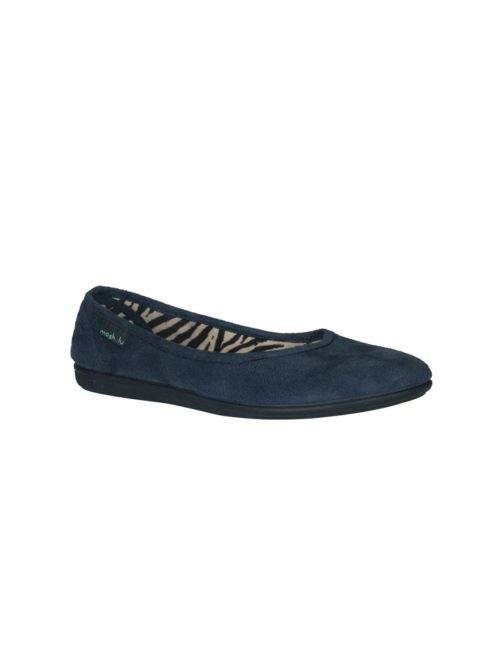 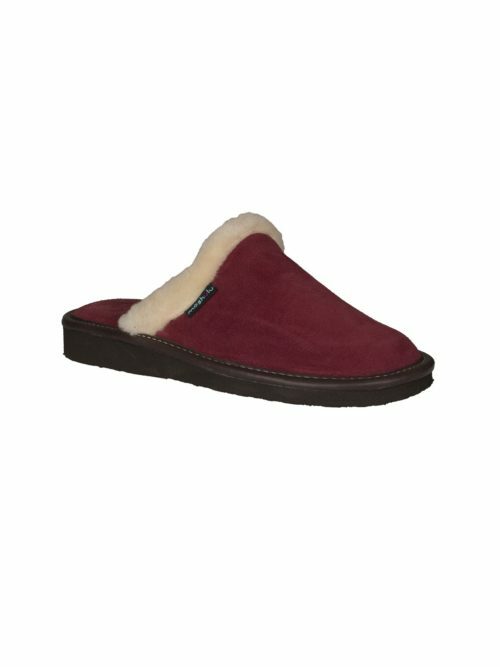 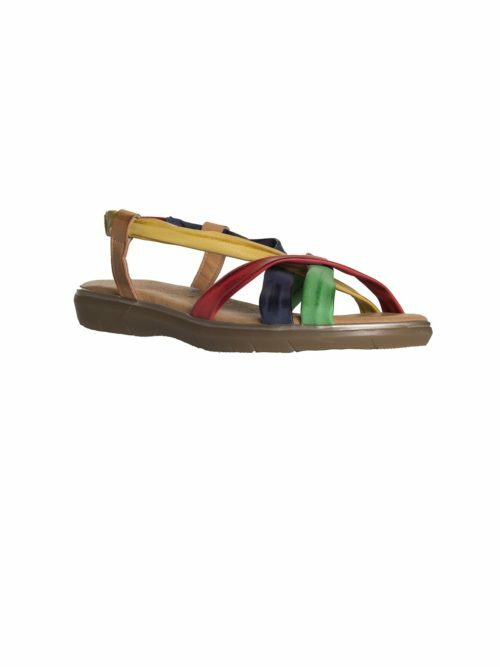 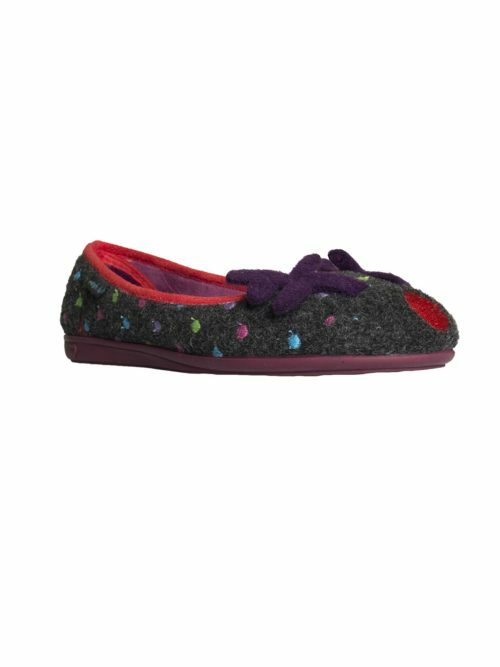 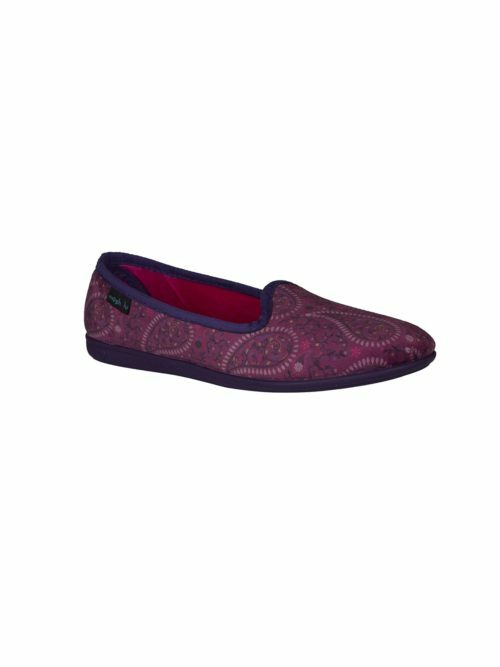 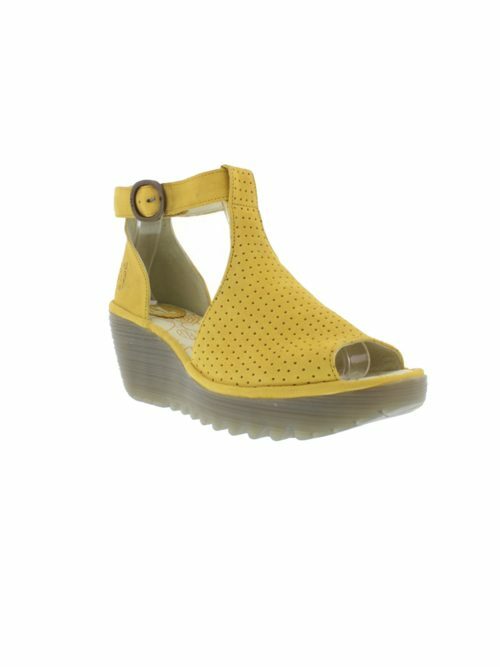 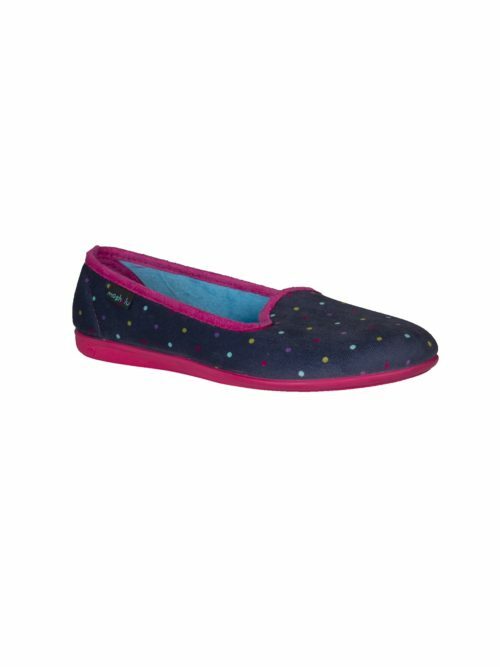 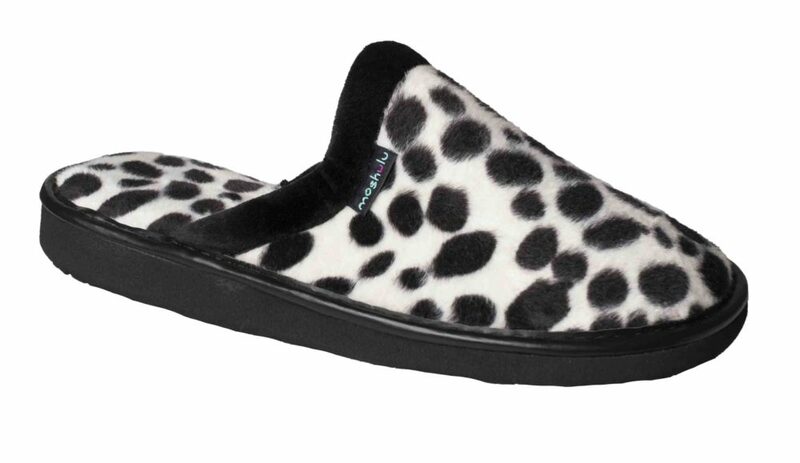 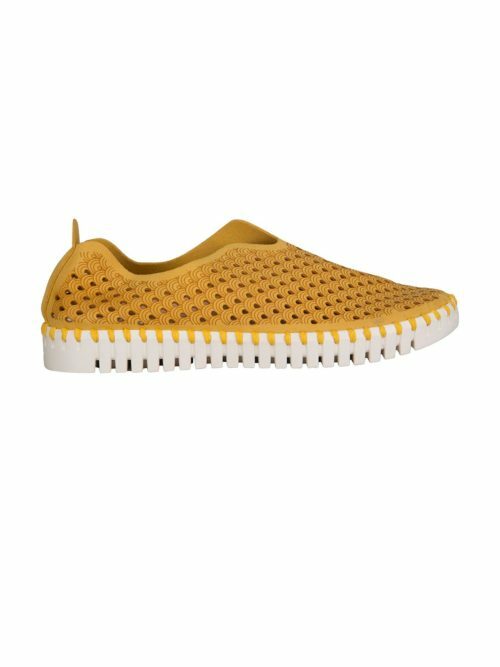 This cosy slipper has a foam wedge sole for comfort and ease of putting on. 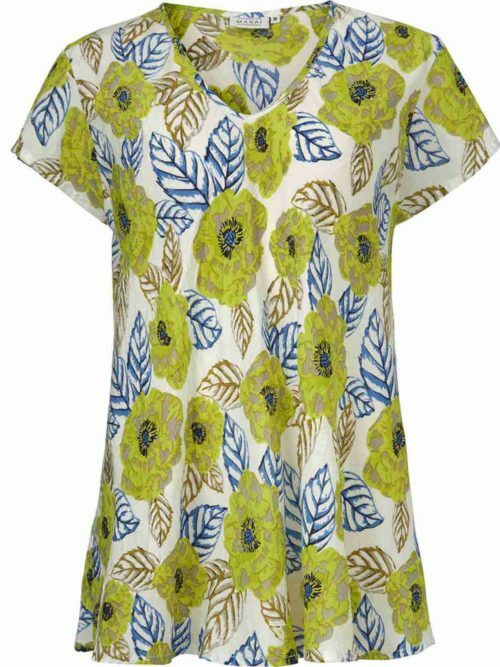 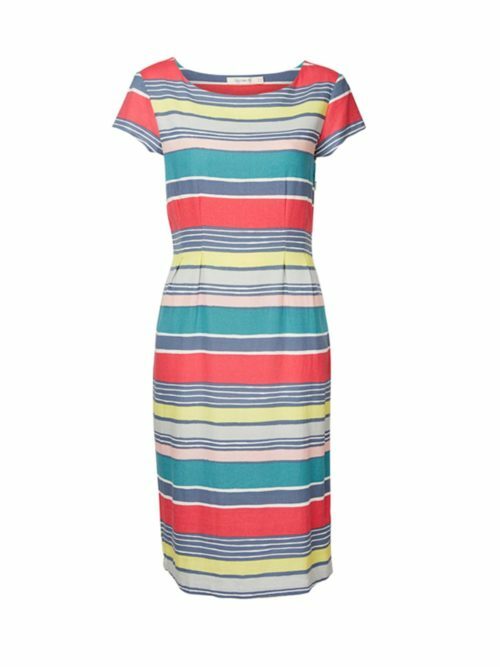 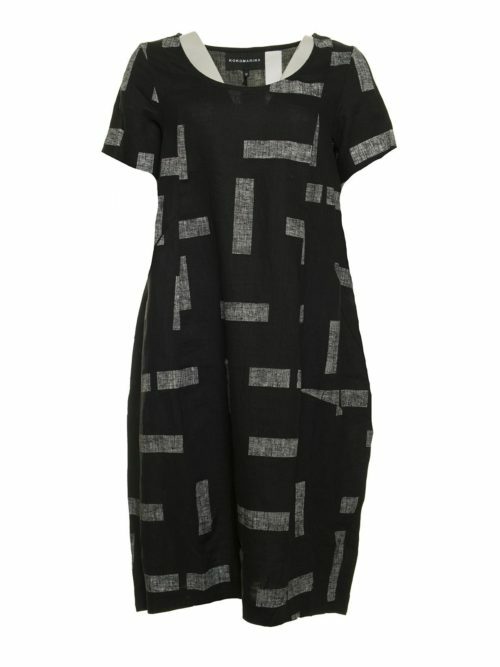 Lined with plush contrasting fabric.